Your Toronto Lifestyle Blog: Top March Break Events in Toronto! Not everyone can get away for March Break. Check out these cool and fun activities in Toronto and the GTA that will make you and your child jump for joy and chase away those winter blues. The Toronto Zoo is Canada's premier zoo known for its interactive education and conservation activities. Want an easy way to turn your child’s frown into a smile? 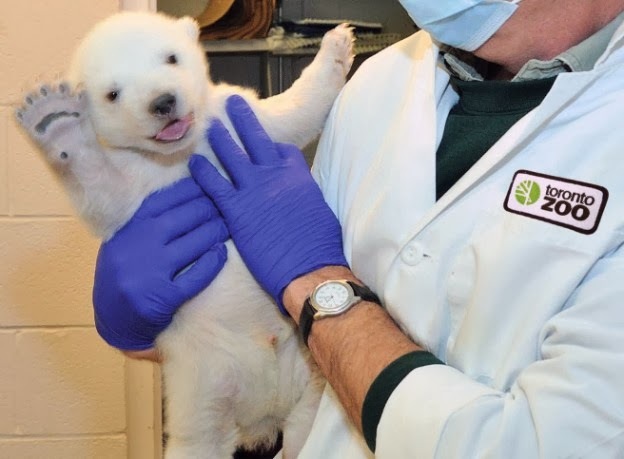 Visit the Toronto Zoo’s adorable baby polar bear cub and giant pandas Er Shun and Da Mao. You can also get a temporary tattoo of the polar bear at the activity centre. Click here for a list of events. The Royal Ontario Museum or ROM has been bringing history and culture to Toronto since first opening its door in 1914. With traveling exhibitions and new pieces unveiled regularly, there is always something new to see during your visit to the ROM. Click here for a list of events. Family-friendly and completely interactive. 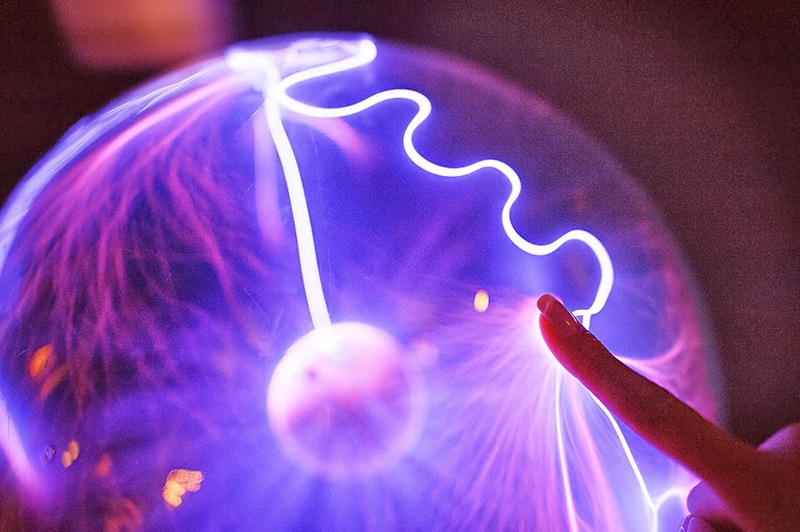 The Ontario Science Centre offers an educational experience for families who like to learn and explore. Click here for a list of events. 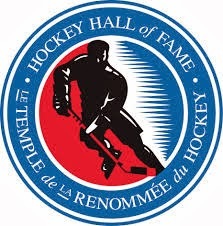 The Hockey Hall of Fame is located in Toronto, Ontario, Canada. Dedicated to the history of ice hockey, it is both a museum and a hall of fame. A tribute to the Olympic Winter Games, covering both men's and women's competitions. Click here for a list of events. 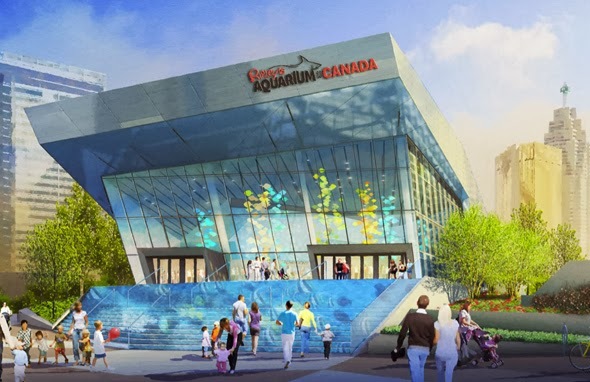 Ripley’s Aquarium of Canada is the newest and most anticipated attraction in the heart of downtown Toronto, next to the CN Tower.As Canada’s largest indoor aquarium, they welcome you to the Waters of the World! Click here for a list of events. 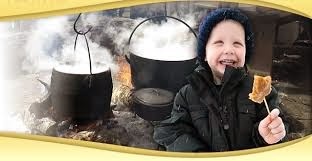 The Maple Syrup Festival at Kortright Centre for Conservation & Bruces’ Mill Conservation Area features demonstrations, wagon rides, kids entertainment, family-friendly crafts, maple syrup samples and pancake breakfast. Click here for a list of events. The City of Toronto is hosting free and low-cost programs for children and families at its recreation centres, parks facilities and museums. Click here for a list of events. The indoor fun park is back in town for March Break, and features arts and crafts, rides, concessions, and other activities for kids, including a special area geared to children under five. Click here for a list of events. Curious about what your home is worth? Give us a call; you will be pleasantly surprised at your home’s current value. Planning a renovation? We can advise you where you will get the most return on your investment. Please accept this as your personal invite to call upon us with any of your real estate needs. We can be reached at 416 699 9292 or drop us an e-mail at info@wafamasri.com. For your FREE VIP Tickets to the National Home Show Click here.